Welcome to our school. 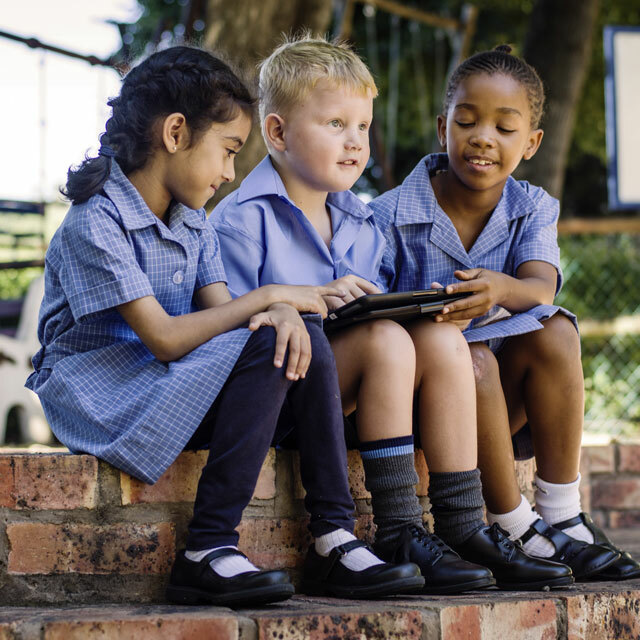 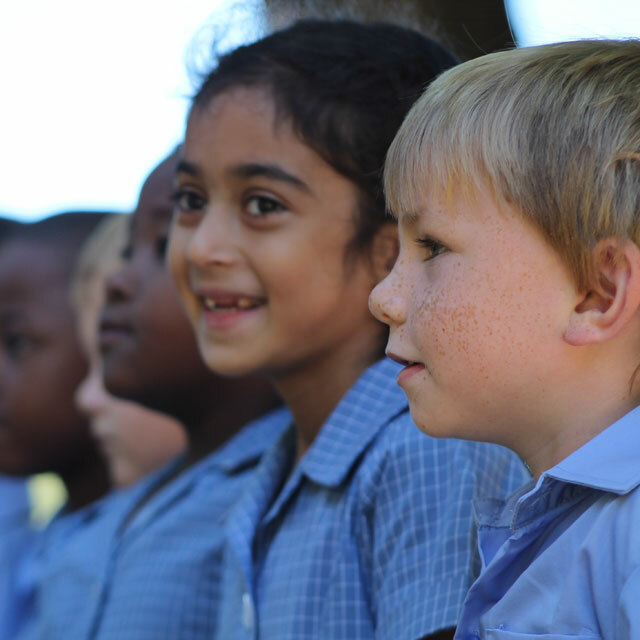 Prep has been offering a rich, real and relevant education in the South African and African context since 1885. 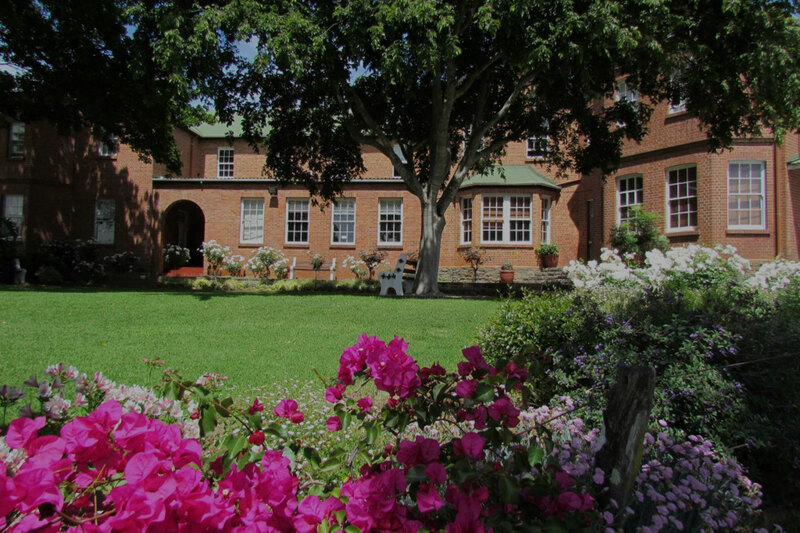 We do so on two beautiful campuses that allow us to focus on innovation and educational excellence while embodying a spirit of tradition. 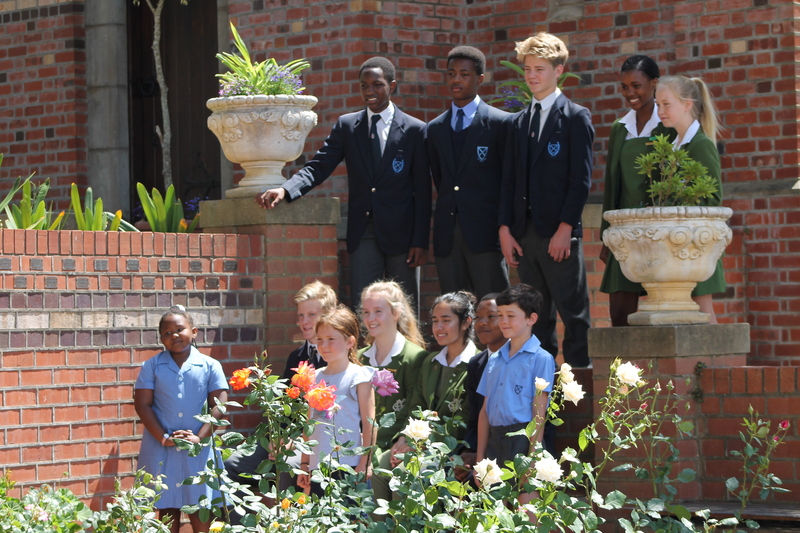 It is a real pleasure to welcome you to our school. St Andrew’s Prep has been offering a rich, real and relevant education in the South African and African context since 1885. 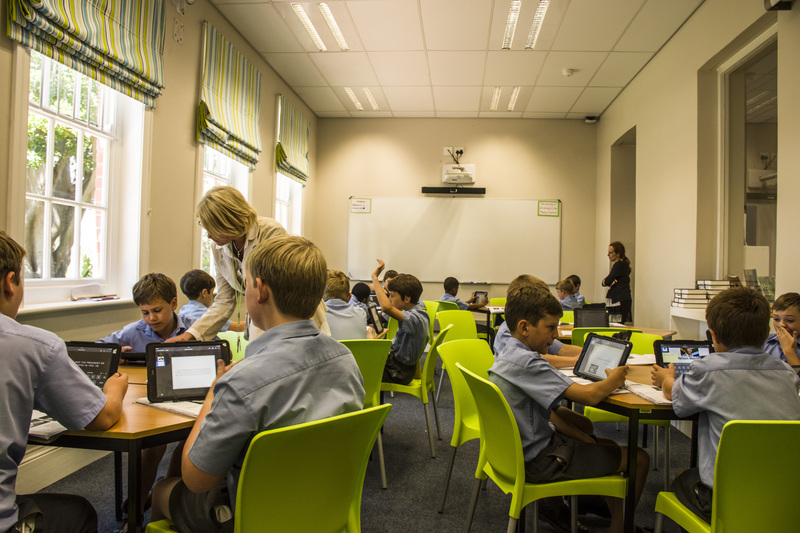 We do so on two beautiful campuses (Top Prep, the Grade 4 to 7 campus, and Fairlawn, the Pre- and Junior Primary campuses) that allow us to focus on innovation and educational excellence while embodying a spirit of tradition. 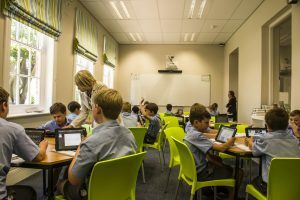 Educational excellence for us means a focus on the individual child and their strengths and how best we can develop those. 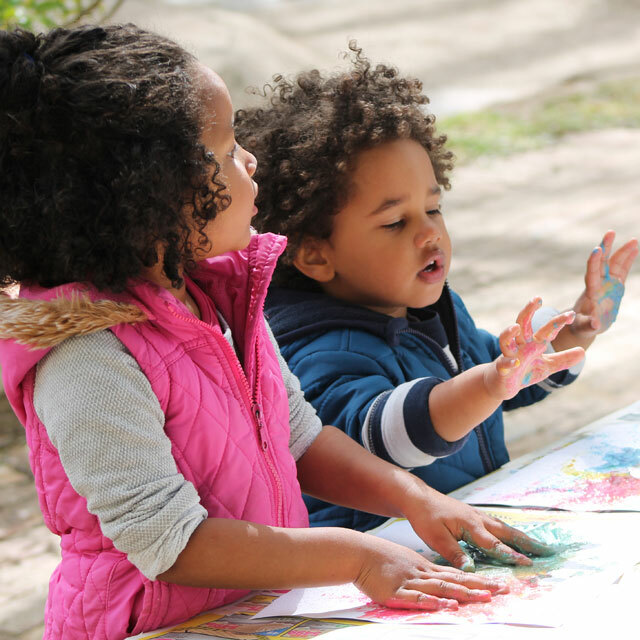 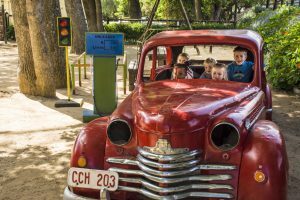 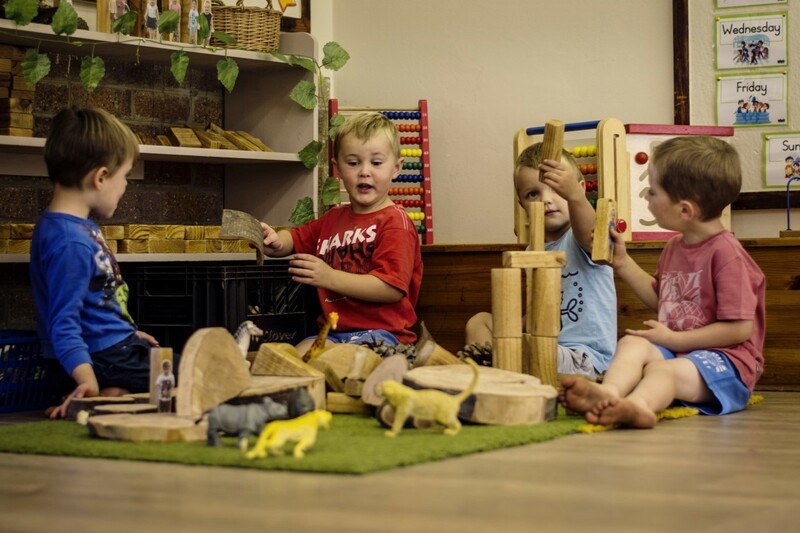 This begins in our Pre-Primary where learning through play takes centre stage and continues into the Junior and Senior Primary phases where academic rigour, cultural growth, creative thinking and individual expression are the order of the day. 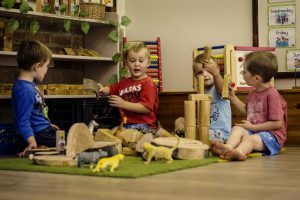 We delight in sending well prepared, happy and confident children out into the world. 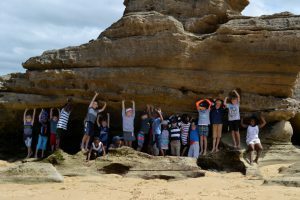 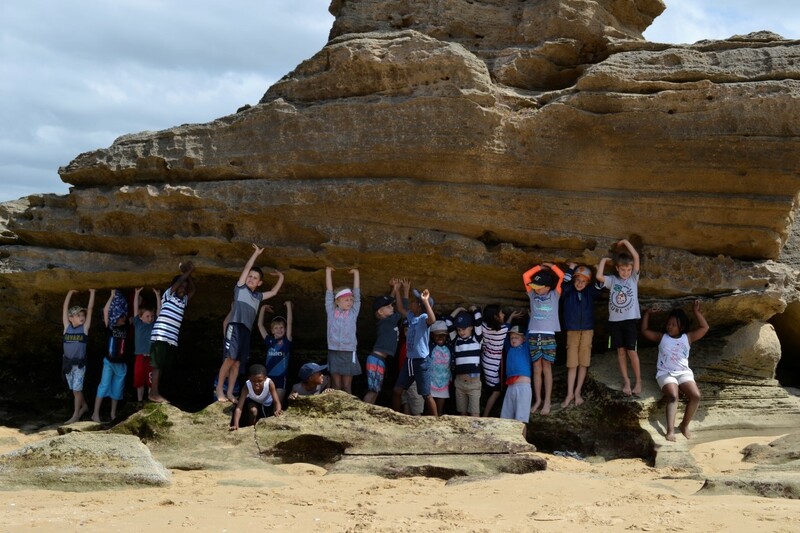 Having offered boarding for boys and girls from Grade 1 for over 100 years, we understand the growing needs of children away from home. 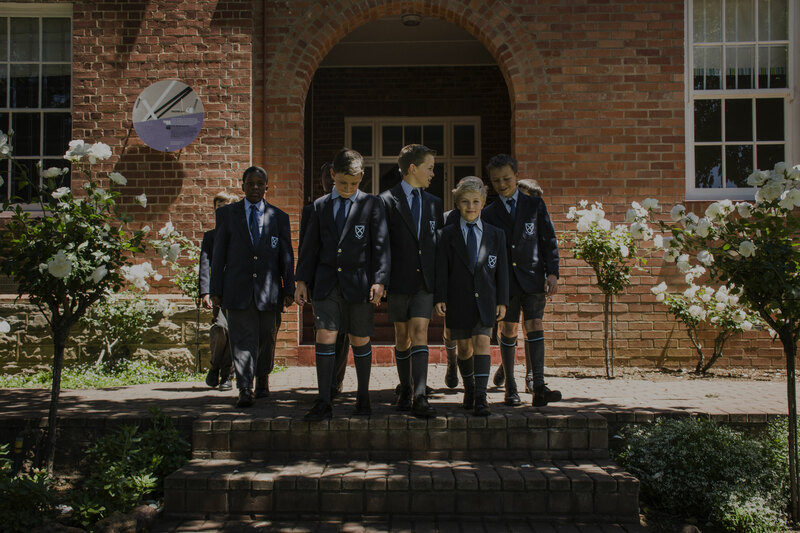 Boarder boys are cared for in a nurturing environment, where their houses are above their classrooms. 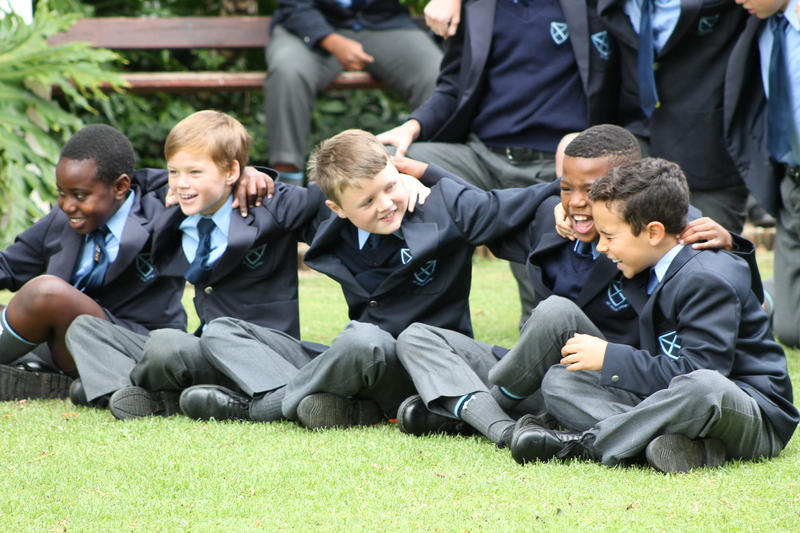 Boarders are cared for in a nurturing environment. Our Junior Prep boarders are housed at our beautiful Fairlawn boarding house and the Senior Prep boys are housed in Robert House. 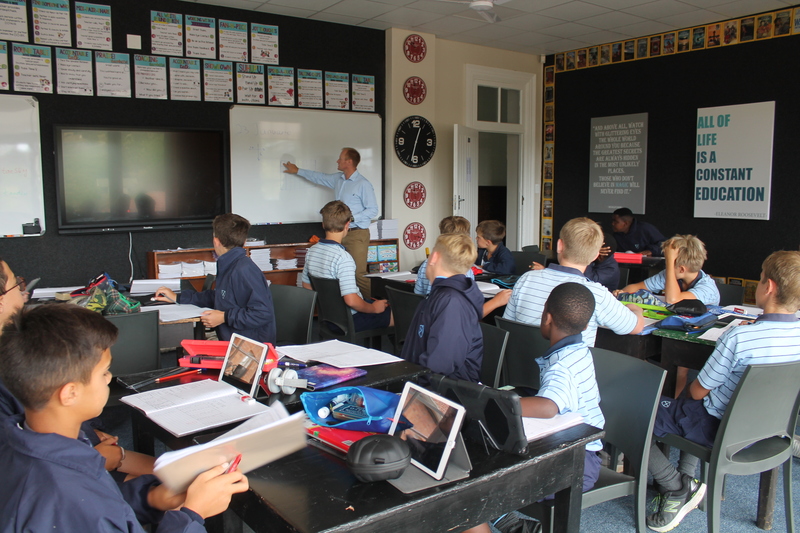 Our house staff are carefully selected role models who embody the values of Prep developed over the past 134-plus years. 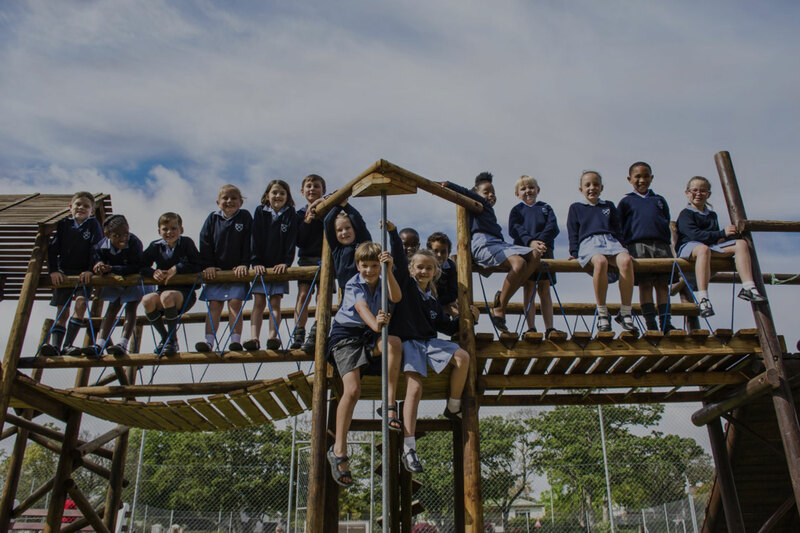 Located in the educational hub that is Grahamstown, our children also enjoy superior sports facilities and coaching as well as Outdoor Education opportunities outside of school. 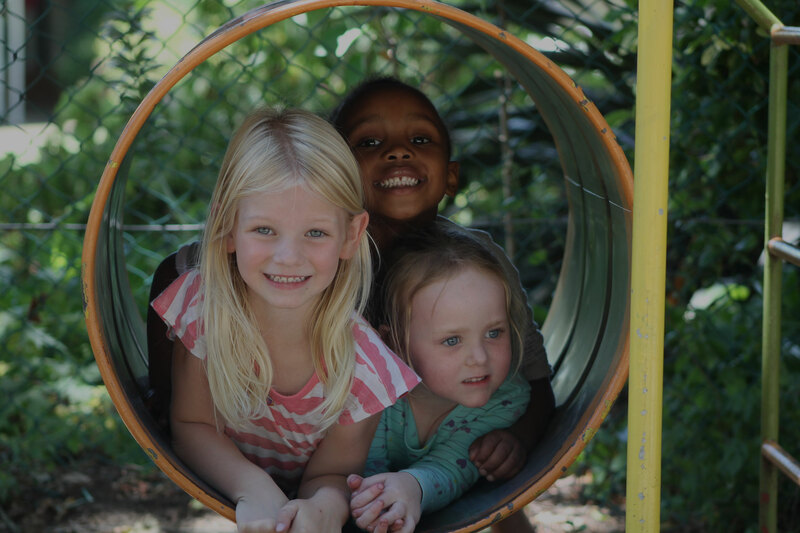 Renowned for our beaches and game reserves, the children have Africa on their doorstep – and we aim to explore! 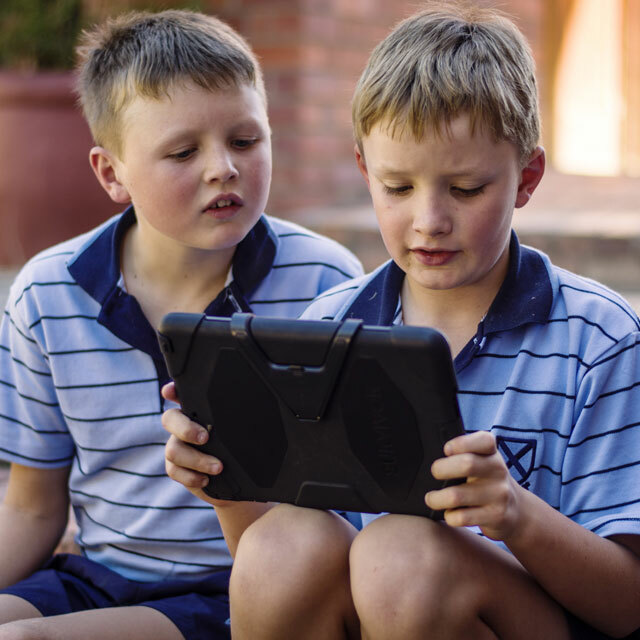 Please visit our website and then come and experience the family community of Prep – a place where you’ll definitely want your child to be!